In 1964, thirteen-year-old Robert Bell, his brother Ronald, and five high-school friends in Jersey City, New Jersey, formed an instrumental band called the Jazziacs. 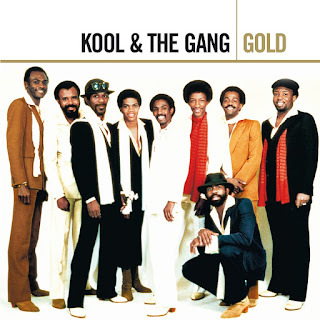 They changed their name to Kool & the Flames in 1967, then Kool & the Gang in 1969 and were signed by Gene Redd to his new record label De-Lite Records in 1969. Their main genre of music is American Funk and rhythm and blues. The Bell brothers' father Bobby and uncle Tommy were boxers. They moved to New York to train and lived in the same apartment building as Thelonious Monk, who became Robert's godfather when he was born. Miles Davis would drop by because he wanted to be a boxer. 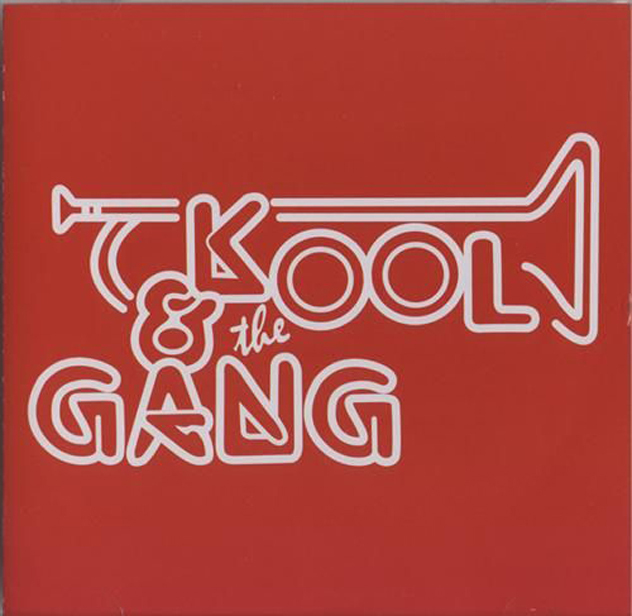 They were childhood friends with McCoy Tyner, Pharoah Sanders, and Leon Thomas. In 1979, James "J.T." Taylor joined as lead singer. 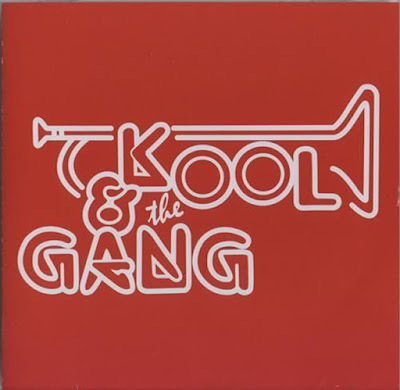 Kool and the Gang starting working with Brazilian fusion musician Eumir Deodato as producer, and they moved away from funk and closer to rhythm & blues and pop music. The songs "Ladies' Night" and "Too Hot" were hits and the album was certified platinum by the RIAA. 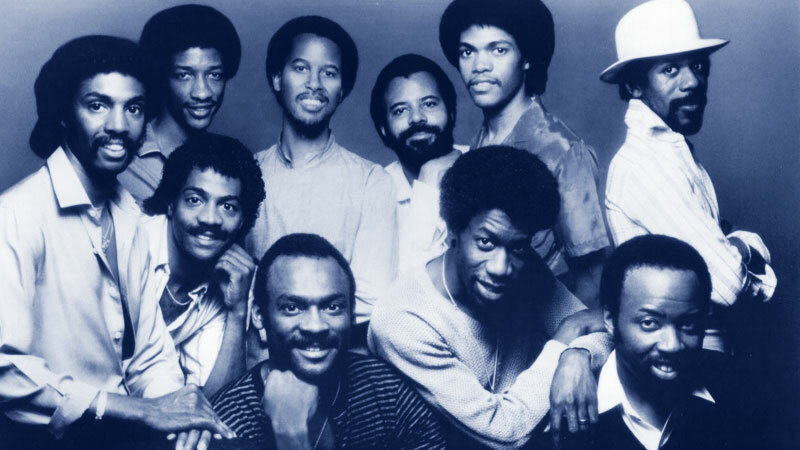 Even more successful was the album Celebration (1980), also produced by Deodato, also certified platinum, giving Kool and the Gang its first number one hit ("Celebration"), which Robert Bell called "an international anthem". In 1988, Taylor left the group to pursue a solo career. 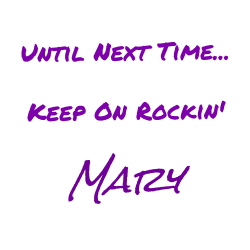 He was replaced by three vocalists: Skip Martin, Odeen Mays, and Gary Brown. He returned for State of Affairs (1996). Be sure to check these and others out on the playlist. One of my favorite groups. I have one of their "Best Of" albums that I pull out on occasion, and all of these are on it. They sure are a lot of fun to listen to, John. This was a fun post for me as well. connections of certain folks as they grew up. Can you imagine MILes Davis as a family friend?! I know, right? Talk about musical influence! I'd love to have these guys as family friends.